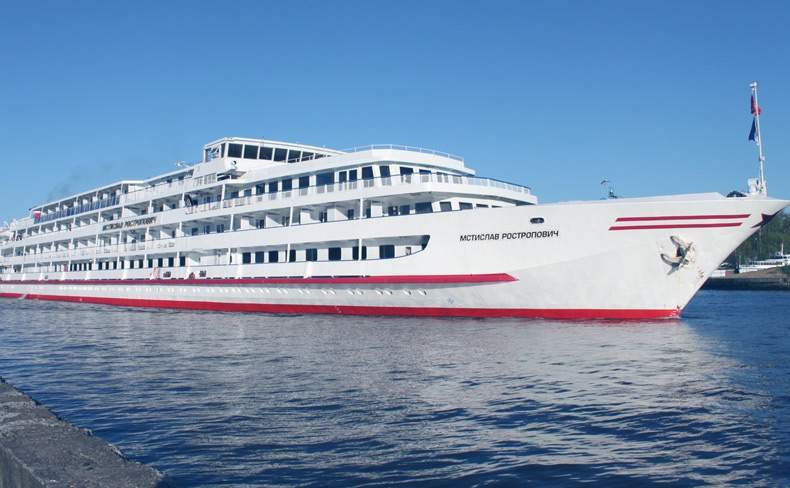 The motor ship "Mstislav Rostropovich" arrives today to Yaroslavl. This project is dedicated to the 90th anniversary of the famous musician, philanthropist, and educator Mstislav Rostropovich. This year, the representatives from Tour Operators from China, Iran, India, Denmark, Japan, Argentina, Spain, Lebanon, Taiwan, Italy, and Serbia will travel on board along with the artists. The participants of the musical tour, the soloists, and orchestra of the Center of the Opera Singing of Galina Vishnevskaya and grant-holders of the Foundation of M.L. Rostropovich. They will perform on the scene of the Youth Theatre the concert version of the opera "Aleko". The motor ship will also stop over in Cherepovets, Kostroma, Ples and Nizhny Novgorod.